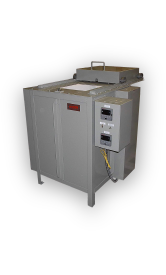 Come visit us at booth 2003! 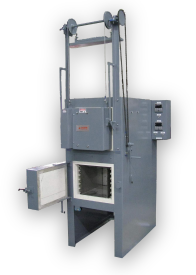 For over 65 years, Lucifer Furnaces, Inc. has manufactured high quality heat treating furnaces and industrial ovens for businesses worldwide, from small Tool Rooms to large Corporations, Laboratories and Schools. 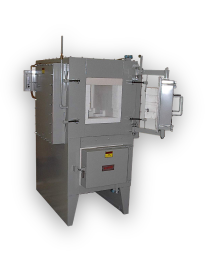 Combining experience, capabilities and knowledge, we provide customized heat treating solutions. 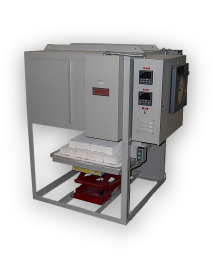 Our excellent service and support has gained us customer confidence and loyalty. 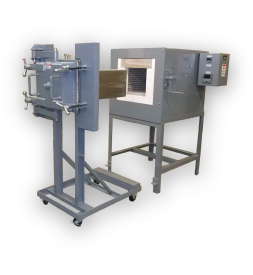 Lucifer Furnaces' extensive product line includes industrial heat treating furnaces, industrial ovens, and quench tanks suitable for a variety of applications including hardening, drawing, annealing, brazing, sintering and stress relief in both air and atmosphere. 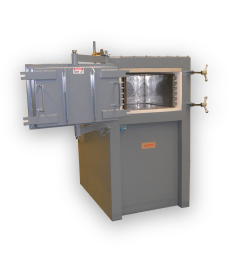 Bring your heat treating in-house to improve quality, speed up turnaround time and avoid minimum lot charges. 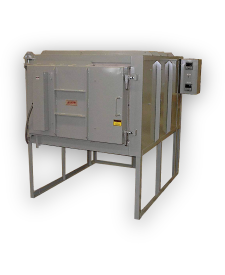 Lower your cost of operation with our energy efficient, high performing industrial ovens, heat treating equipment and high temperature furnaces.